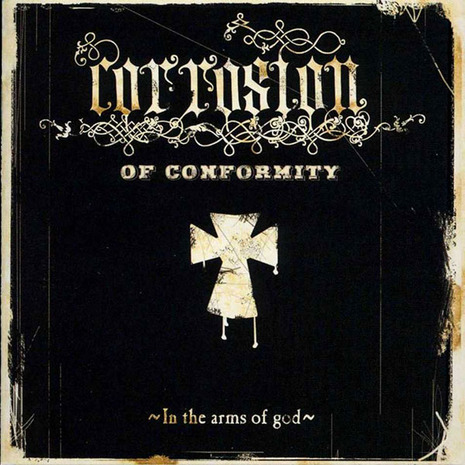 In the Arms of God is the seventh studio album by Corrosion of Conformity and was released April 5, 2005. So far, it is the only Corrosion of Conformity album to not feature drummer Reed Mullin. Galactic drummer Stanton Moore played drums on this album.